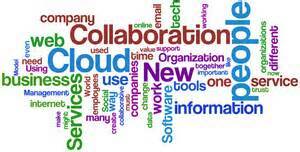 Collaboration is an essential part to learning in the online classroom. By learning together students have the opportunity to extend and deepen their learning, test out new ideas with a cynical group and receive critical and constructive feedback (Palloff & Pratt, 2005). What elements did you find were essential in a distance learning environment to build collaboration between the learners? What elements have you found to be most beneficial to your own personal learning experience? What are the benefits of using collaborative learning techniques to both the learner and the instructor? 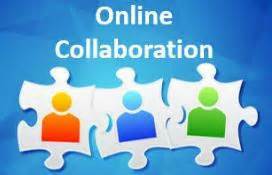 Building on your own personal experiences with collaboration, explain the disadvantages/advantages in the online learning environment vs the traditional face-to-face learning environment. Provide several examples and discuss how these experiences could be handled differently to promote more efficient learning. Respond to at least two of your classmates initial discussion posts. Comments should be supported with at least one outside resource. Be sure to respond to classmates who have commented on your initial post throughout the week.